Chinese companies plan to boost their investment in Tanzania’s agriculture, construction and service sectors, lured by low production costs and the surge in trade between the two nations, its embassy in the east African country said. China has become Africa’s largest trading partner as it scrambles for oil and raw materials, bought in exchange for low-cost consumer goods. In Tanzania, Chinese firms have so far invested around $200 million in various projects, with more companies eyeing future investment projects, the embassy said, Reuters reports. The embassy said some of the biggest investments made by Chinese firms in Tanzania were in the farming sector. Other major Chinese investments in Tanzania include a shipping transport project by Sino-Tanzania Joint Shipping Company and digital television projects. Tanzania increased infrastructure spending in its 2011/12 budget by 85 percent to 2.78 trillion shillings. Tanzania-China trade volumes have soared over the past five years, but a huge trade imbalance between the two remains. “In 2010, the volume of trade between China and Tanzania was $1.65 billion which increased by 40 percent compared with 2009,” said the embassy. Trade between the two countries grew from just $474.6 million in 2005 to $794 million in 2007. China exports machinery, equipment, motor vehicles, spare parts, home appliances and light industrial goods to the country of 43 million people. 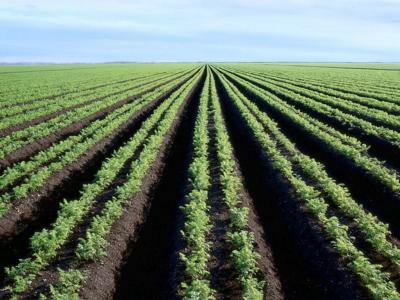 The Asian country mainly imports agricultural produce and minerals from Tanzania.